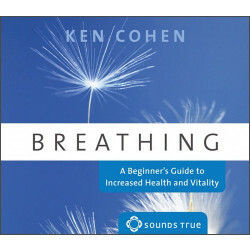 Ken Cohen, M.A. 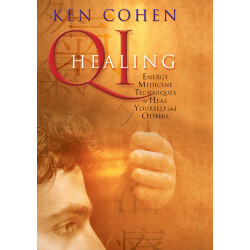 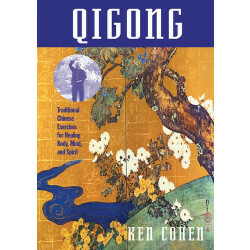 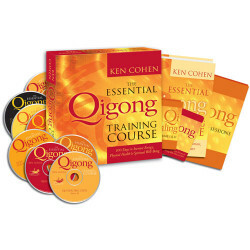 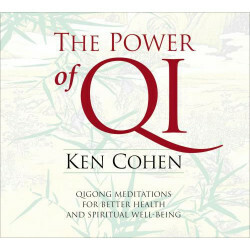 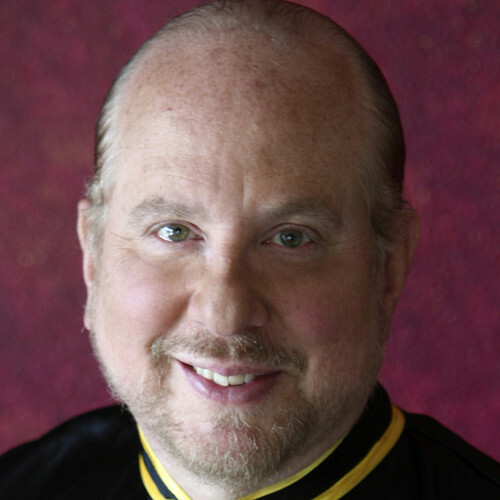 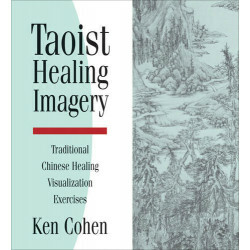 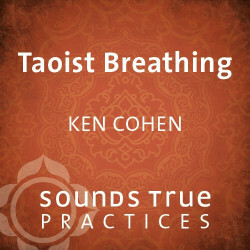 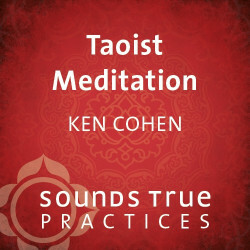 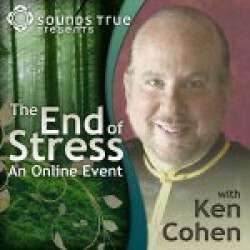 (www.kennethcohen.com), is a renowned qigong master, health educator, and winner of the Lifetime Achievement award in energy medicine. 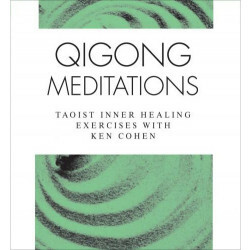 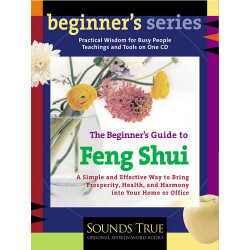 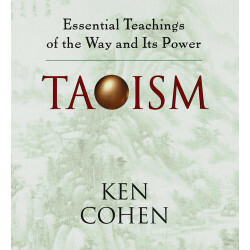 A former collaborator with Alan Watts, he is the author of The Way of Qigong: The Art and Science of Chinese Energy Healing (Ballantine Books) and more than 200 journal articles on spirituality and health. 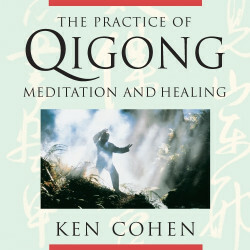 Ken has been practicing qigong and Tai Chi for more than 40 years and is the pioneer who first introduced qigong in western medical school education. 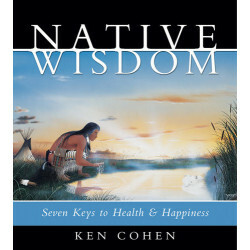 A dynamic and inspiring teacher, Ken’s work has been sponsored by the American Cancer Society, the Mayo Clinic, the Canadian Ministry of Health, and numerous universities.